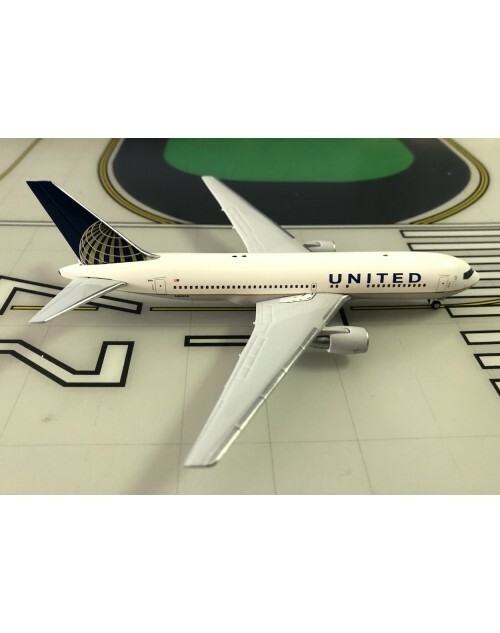 1/400 scale diecast Aeroclassics United Boeing 767-224/ER with post merger color scheme. 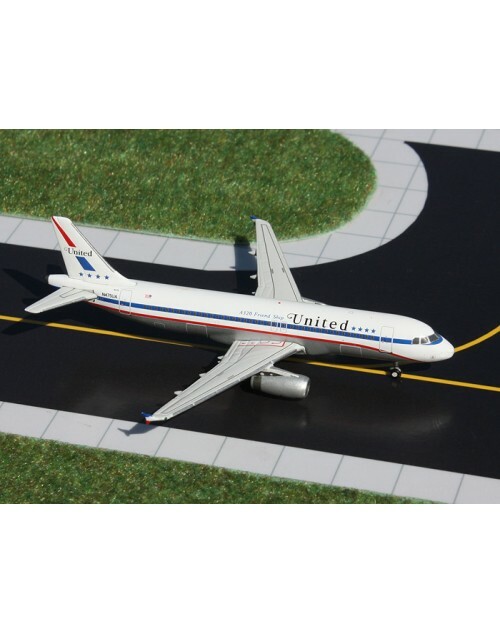 Item No: AC419436. Registration: N68159, msn: 30438. Line no: 845. Released in January 2019.